This is where a Product Information Management, PIM system, comes into play. If you are someone that distributes your product data across numerous channels, languages, and formats, investing in PIM may be the perfect solution. However, although incredibly beneficial under certain circumstances, a PIM solution isn’t for everyone. In some cases, it is too complex and in other cases, it’s not comprehensive enough. If you have been considering a PIM system, then this mini-guide is for you. The main difference between a PIM system and an E-commerce PIM system is that the latter can’t handle product data across various channels. With an E-commerce PIM system you are limited to just having one product feed, meaning you can’t manage data for a catalogue and a web shop at the same time or feed Google Shopping with information on the side. All of this requires different formats of your product feed needed for the different platforms. E-commerce PIM system is considered a light version of a PIM system and is the smallest solution you can get to keep track on your product information. But it might be enough for you, if you only need to manage your product information on one site only. By implementing an E-commerce PIM system, you will certainly boost the performance of your company. It can make your life easier and even improve the customer experience – but sometimes it isn't enough. As you grow, you will need to find the ideal balance for your business, ensuring that the solution you choose is dynamic enough to handle specific adjustments and upgrades. For example, if you find that your company requires product data management for various output channels, an E-commerce PIM may no longer be enough. At this point, you should consider a Best-of-Breed solution. In contrast, if your company requires enterprise-wide data management, in comparison to solely product data, then you may need to expand, implementing an MDM solution. In many cases, companies need both (which we will discuss shortly). Bottom line: Although it is cheap and easily integrated with your e-commerce platform an E-commerce PIM solution may not have the capabilities you require. PIM systems offer many benefits, they make it possible to manage product data to be used on multiple platforms. Say for example that you advertise your products on print, on a webshop, and on Google Shopping or Amazon. Many platforms require different information about the product and in a certain format. A PIM solution is a customizable system that can support multiple platforms from one central place. You do not yet work with numerous manufacturers and do not yet depend on a third-party to organize your products and/or data. When Is a Best-of-Breed PIM not enough? Your company may have outgrown a PIM system. At this point, you may need to upgrade. If you can relate to the following scenarios, a Best-of-Breed PIM may no longer be enough to meet your growing needs. Your current system is not flexible enough, causing end-user issues in regards to critical data. If your system is having a negative impact on productivity and agile data governance and can’t properly integrate the information such as payroll systems or employee information, then it may no longer be enough when it comes to managing product and organizational data. Once you require data management in regard to multiple domains, a Best-of-Breed PIM may no longer be sufficient enough. 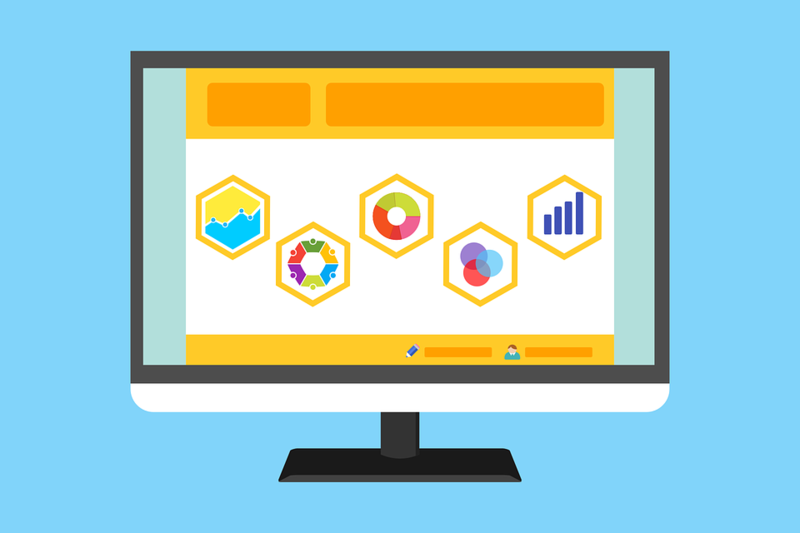 For example, if you need to measure employee performance, customer classifications, logistical performance, and energy consumption in addition to other domains of data, you should opt for an MDM. When is an MDM too comprehensive? Master Data Management, or MDM, systems offer opportunities for enhanced data quality and data governance. There is no denying that enterprise MDM provides companies with a competitive advantage. However, is this the right solution for you and your current goals? 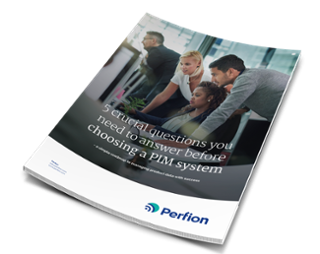 If you are wondering how PIM and MDM compare, check out, "What's the Difference Between PIM and MDM — And Why Should You Care?" The truth is, MDM is not a one-size-fits-all solution. Typically used in larger organizations (although many small-to-medium businesses also benefit), MDM is fairly expensive. If you are not yet focused on significant expansion and scalability, then you may not be ready to invest in an MDM system. Not sure which option is best for you and your growing needs? If so, please contact us or request a live demo today!